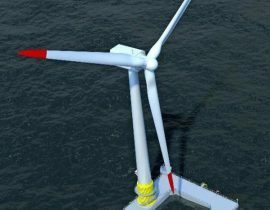 RenewableUK and Scottish Renewables met in Glasgow, Scotland, on Tuesday, 14 November, to debate future opportunities for UK’s floating offshore wind. 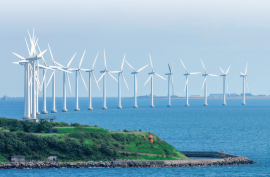 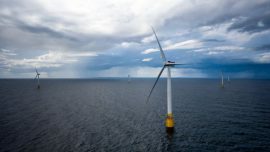 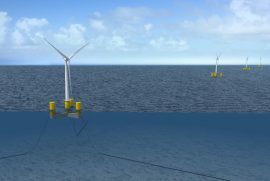 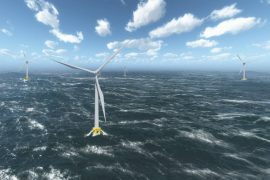 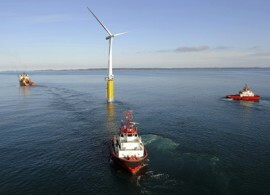 Researchers from the University of Exeter will collaborate with counterparts in China on a new project to develop the next generation of floating offshore wind technology. 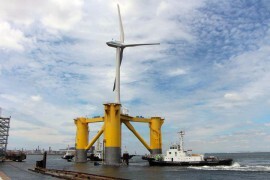 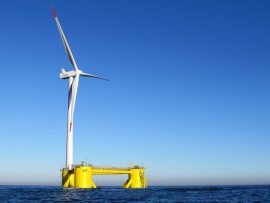 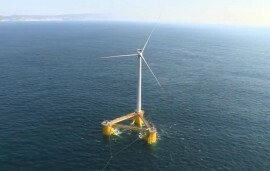 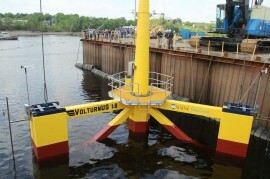 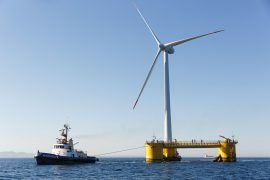 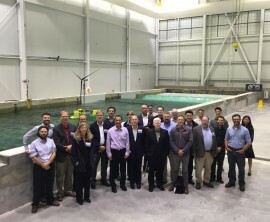 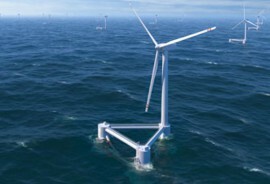 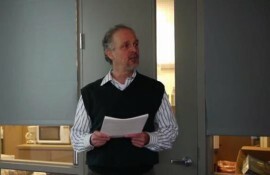 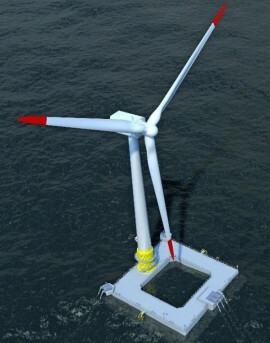 Houston-based classification society ABS has completed the design review of the Front End Engineering and Design (FEED) documentation for the VolturnUS, a floating offshore wind turbine (FOWT), developed by the University of Maine Advanced Structures and Composites Center. 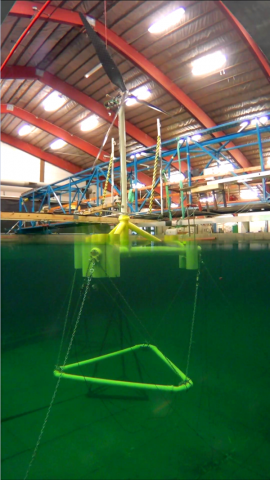 DTU Wind Energy, DHI and Stiesdal Offshore Technology A/S are currently testing Henrik Stiesdal’s TetraSpar floating foundation concept in the DHI offshore wave basin. 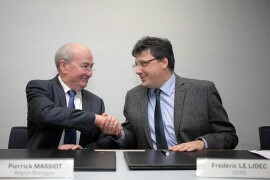 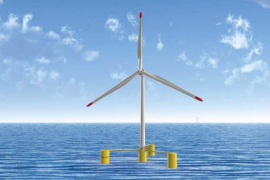 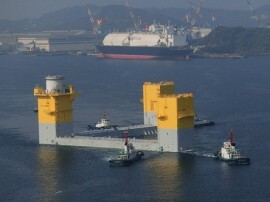 Classification society Bureau Veritas has issued a preliminary design approval for a floating offshore wind turbine (FOWT) foundation designed by DCNS Energies. 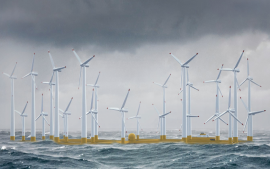 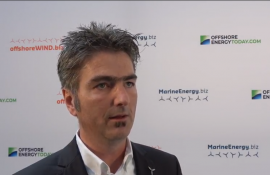 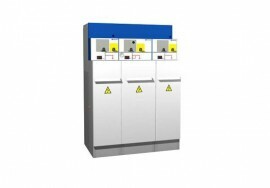 Floating offshore wind is no longer consigned to the laboratory: it’s a viable technology ready to be rolled out on an industrial scale, according to the latest report from WindEurope released today at the Offshore Wind Energy 2017 event in London.